Boute Expeditions is a Brazilian based Company, specialized in Birdwatching, Photo Safaris and Natural History Tours. We are the very first Birding Company to have offices in Mato Grosso, Sao Paulo and Aracajú. Being, at this moment the only Birdwatching oriented Company in the entire Brazilian Northeast, offering you unbeatable ground logistics. Since 1982, we had been offering over 1.000 (One Thousand) trips to the Pantanal & the main birding sites in Brazil. We will be pleased, in having you as our guest – Either coming on our Set Dates Birding Trips or on a Private one. We will do our best to leave wonderful long lasting impressions on your memory and even a longer lifers list! 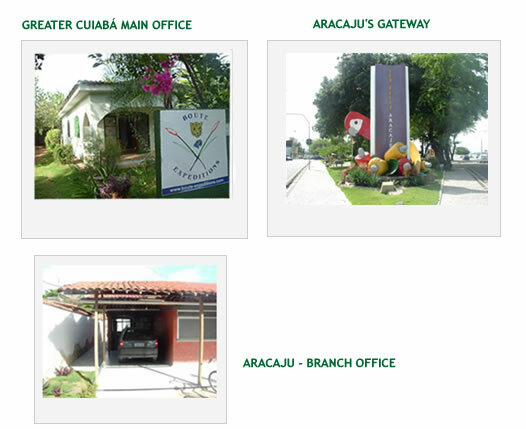 Our Offices in Brazil: Greater Cuiabá-MT and Aracaju-SE.